Despite her golden run in international athletics this season, teenage sprint sensation Hima Das said she did not expect her name to be nominated for this year's Arjuna award. 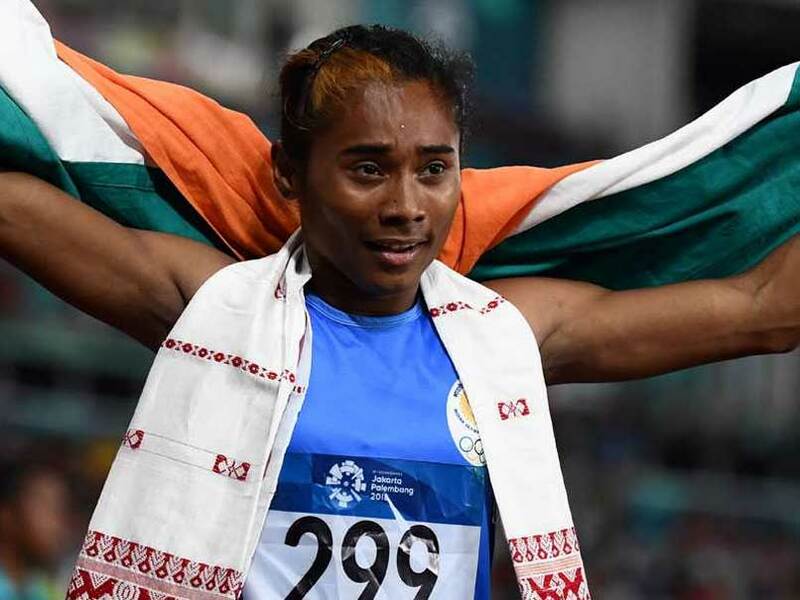 The 18-year-old Assamese athlete was among the 20 sportspersons recommended for the Arjuna Award, which is subject to approval by Sports Minister Rajyavardhan Rathore. "I didn't expect the Arjuna award this year. I was thinking may be next year, I will be considered," said Hima, after being unveiled as a brand ambassador for sports manufacturing giant Adidas. Hima, who became an overnight sensation after clinching the gold medal at the U-20 World Championship in Finland earlier this year, added two more medals -- a gold and silver -- at the 18th Asian Games, to finish the season in style. The youngster is now focused on preparing for the next season where she will feature in the South Asian Games, Asian Championship and World Championship. "The season is over now. Next year, there is South Asian Games, Asian Championship and World Championship, so how to approach the different events and how to prepare I will do it during training," she said. On being asked which medal she holds closest to her heart, Hima said: "The Finland (World Junior Championship) race remains one of my favourites and also the semi-final at the Asian Games when it had started raining." Asked about her target in the next season, Hima, nicknamed the "Dhing Express", said: "There are few targets in my mind. I will do that one by one. People expect a lot from me now and I will achieve that." 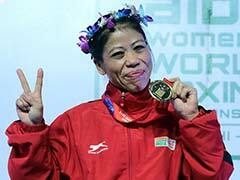 "I scored 50.79 at Asian Games, so even 50.78 is a step ahead. I thrive in competition, it feels good to improve timings and create records," she added. Hima also spoke highly of India's foreign coach Galina Petrova Bukharina, who has been a force behind the success of India's athletes in the Asian Games. "She is very supportive. She herself is an Olympian and sometimes we also don't realise her methods and later we come to know why we did a particular training. So we always come prepared everyday for the challenge that she will throw at us," she concluded.